Play a vital role in making our shared vision of a cycling London a reality by joining LCC as a member. To say thank you, we'll also send you a free set of Beryl Pixel bike lights worth £36! The London Cycling Campaign is a small charity with a very big voice. Our mission is to make sure cycling continues to see big improvements, but to do that we need your help. The more people that join LCC, the more effective we can be – educating and lobbying decision makers, and campaigning for better provision for cycling in every borough, for everyone in London. We’re the only organisation fighting for big cycling wins across the whole city, and we hope you’ll join us to support that work. The opportunity to play a vital role in making our shared vision of a cycling London a reality. A free set of Beryl Pixel bike lights worth £36. Preferential rates on bike theft insurance. Free legal support from LCC's legal partner. Priority places in RideLondon 100 and other sportives. Subscription to London Cyclist magazine. Discounts in 100+ London bike shops. Exclusive offers with top cycling brands. Membership to your local LCC group and access to more than 100 leisure rides a year. 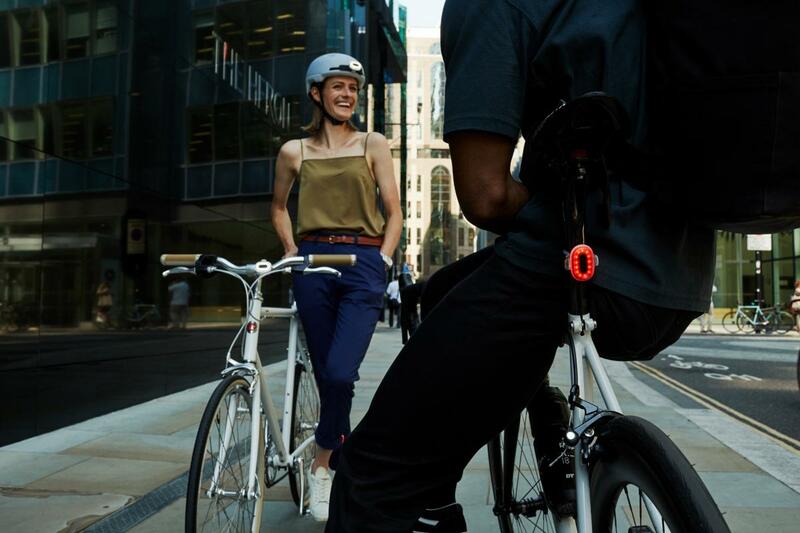 Invite a friend to join LCC and you'll both get a free set of Beryl Bike lights! Terms and Conditions: Free Beryl Pixel bike light offers are open to new members, plus referring member where applicable. Payment must be made by Direct Debit. This offer is not valid on Concessionary memberships and cannot be combined with any other offer, unless otherwise stated. One set of Beryl Pixel bike lights will be given with each Individual or Household membership. Delivery of Beryl Pixels will be dispatched in batches from 2 November 2018. This offer is only available while stocks last. If you have any questions about this offer please email the Membership Team. All offers and discounts are offered to members at the discretion of third parties from whom LCC do not benefit or control.